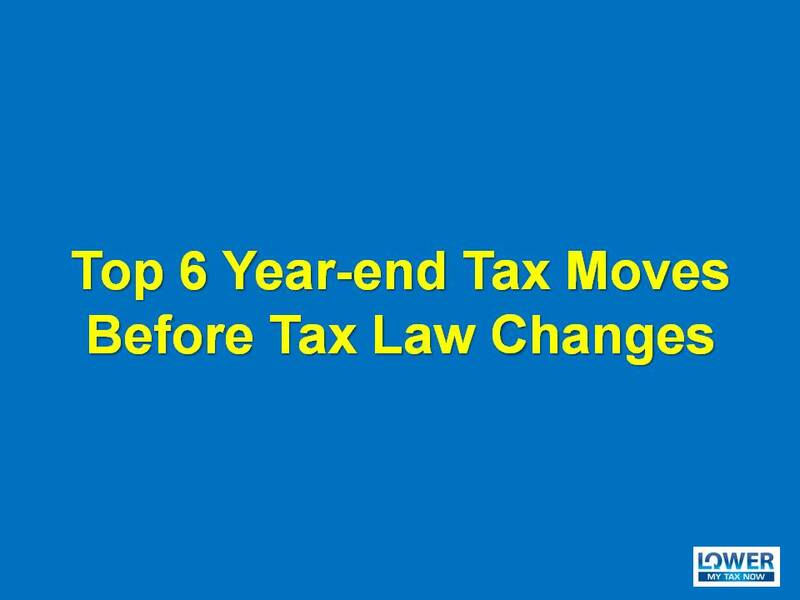 President Trump signed the new tax reform bill into law last year…. 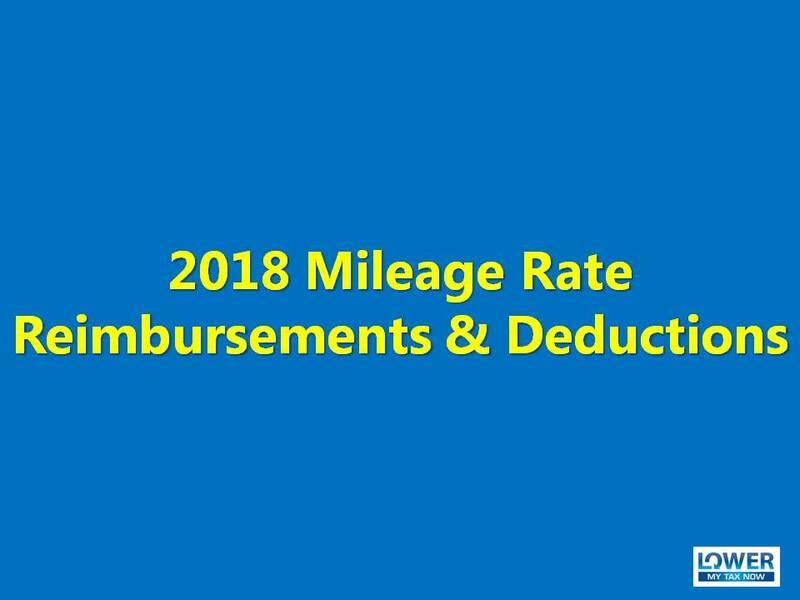 If you are going to use your car for business, charity, and medical appointments during 2018, please be aware that the standard mileage rates for computing the deductible costs have changed. 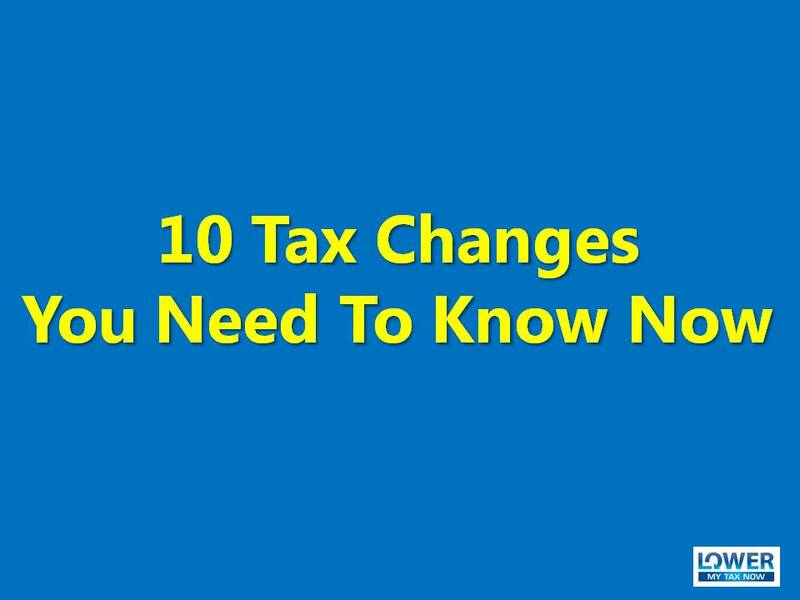 Are you following the most recent tax proposal development? 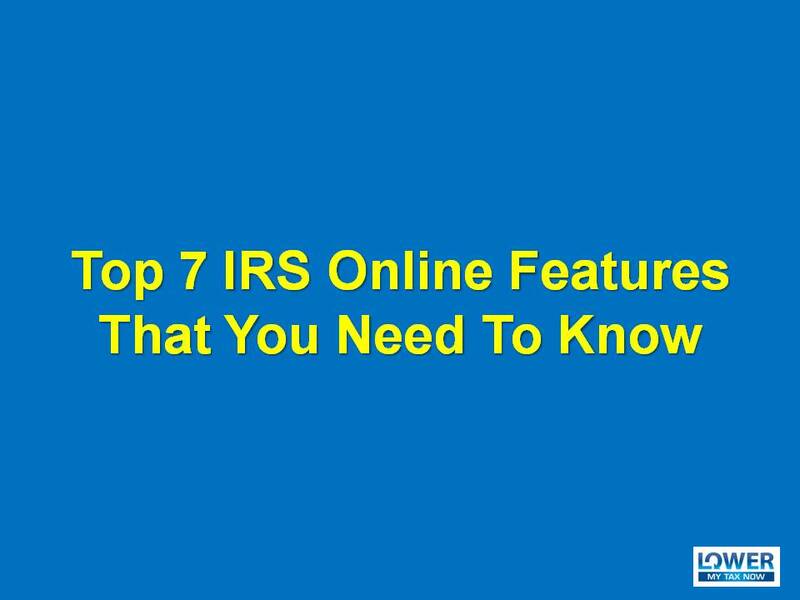 If not, no worries – I will give you the most up-to-date development.